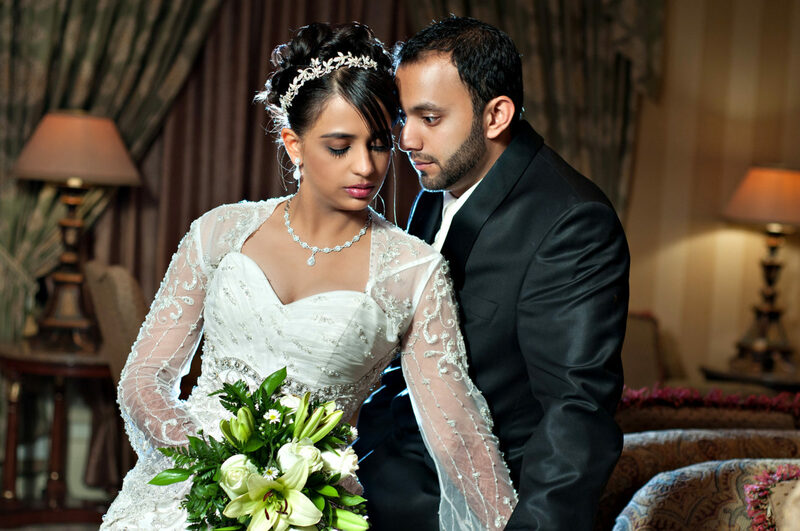 Shazia and Aadil are one of the sweetest couples we have ever met. Their bubbly personalities and Aadil’s sense of humour kept us entertained through out their special day. Their wedding ceremony started late in the evening. Once all the formalities were completed and guests entertained, the couple wedding photography was done towards midnight. This was the first day of a two day wedding. An abundance of culture, traditions and not to mention a feast for the kings. Another very enjoyable Indian wedding photography coverage for the two of us. Not only did we get to experience this wonderful weekend, but also got to make some good friends.